LITV press release has a new bio for Haley. 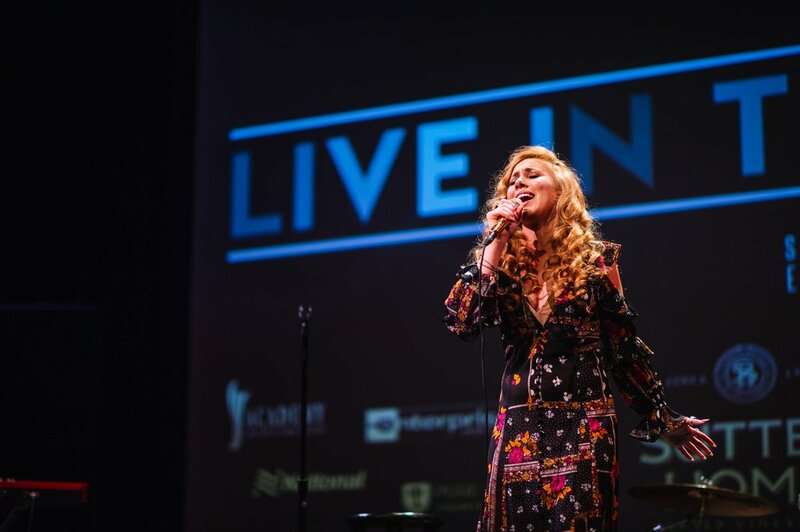 Quote: With her beguiling vocals and powerful delivery, Haley Reinhart headlined her first international tour, visiting seven countries across Europe as well as her second solo headlining tour of the U.S. in 2017. 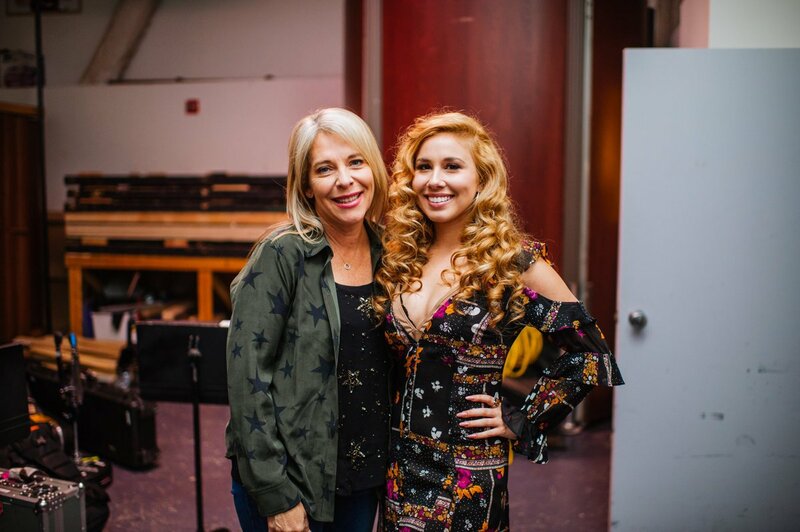 She just released her first single from her upcoming fourth album release. Her previous single “Can’t Help Falling In Love” went Top 20 at Hot AC/AC radio, is certified Platinum status and has over 115 million streams on Spotify and 42 million views on YouTube. (10-18-2018, 01:07 AM)Miguel Wrote: .... She just released her first single from her upcoming fourth album release. Her previous single “Can’t Help Falling In Love” went Top 20 at Hot AC/AC radio, is certified Platinum status and has over 115 million streams on Spotify and 42 million views on YouTube. Actually it has more than 68 million views on YT. 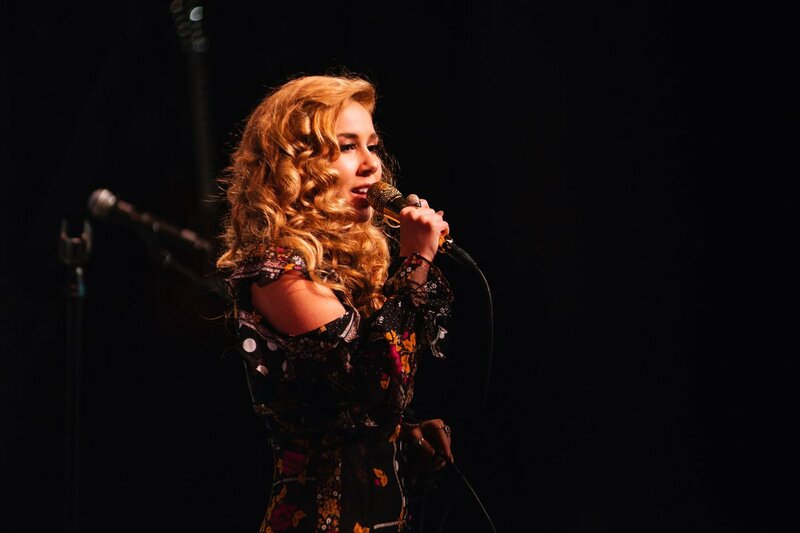 You can't help falling in love with @HaleyReinhart. Current time: 04-21-2019, 06:54 AM Powered By MyBB 1.8.19, © 2002-2019 MyBB Group.